Located in a neighborhood in the central San Fernando Valley, Van Nuys is a great destination for those looking to be both close to the countryside and near the city of Los Angeles simultaneously. If you are looking for extra privacy in your private flight, the Van Nuys airport is commonly used by Hollywood stars looking to skip the long, busy, and crowded Los Angeles Airport. Ready to start your Los Angeles vacation? Charter a private jet to Van Nuys today! Interested in taking a private jet to Van Nuys? Our Latitude 33 Aviation’s concierge team will gladly help with and accommodations and arrangements. View our entire fleet page for all other aircraft options and details. If you are ready to book your next private flight to Van Nuys, call our concierge charter department and we will arrange your trip for you. Van Nuys is the perfect gateway for many iconic attractions in Los Angeles County. Only 14 miles away from the center is the Warner Brothers Studio. While on the tour, see the famous Friends Central Perk Coffee, be part of The Ellen DeGeneres Show, and other popular favorites. 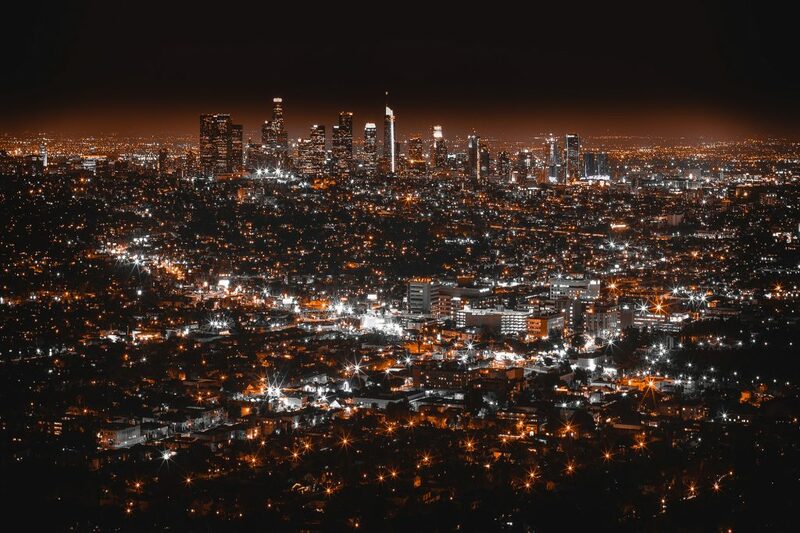 Skip the Los Angeles traffic and charter a helicopter flight to the Hollywood sign with views of the Santa Monica beach, downtown L.A., and other world-famous locations and attractions. Van Nuys conveniently has one of the most popular airports for private travelers. The Van Nuys Airport (VNY), is only 19 miles north of downtown Los Angeles, in the San Fernando Valley. 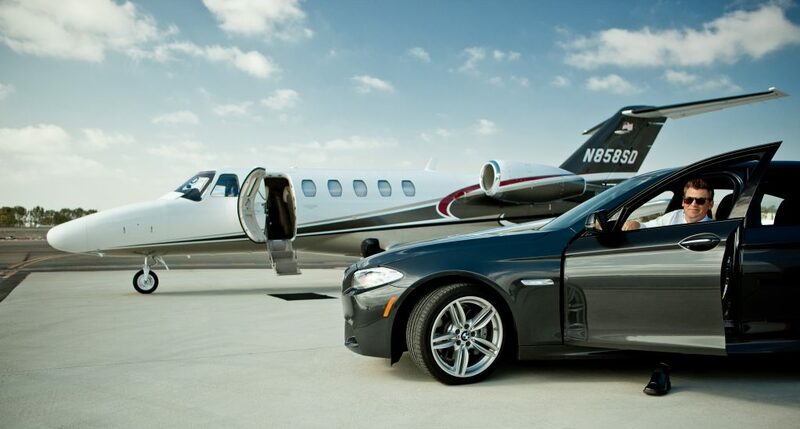 Skip the long taxi lines at busy international airports and fly your private jet to Van Nuys. With a short 30-minute drive to downtown Los Angeles, this airport adds the privacy and efficiency you desire when flying privately. READY TO TAKE A PRIVATE JET TO VAN NUYS? Cross this gorgeous location off your bucket list with a private jet flight for you and your favorite guests. As leaders in the private jet industry, Latitude 33 Aviation provides the ultimate in private aviation services. Managing the largest and newest fleet of jets in the U.S., Latitude 33 Aviation’s mission is to be the absolute best at what we do. Latitude 33 is passionate about providing unparalleled services and exceeding client expectation at every opportunity. With some of the best-trained and most experienced professionals in the aviation industry, we are highly qualified to safely and professionally fly our clients anywhere in the world. Latitude 33 offers several services such as one-way flights, empty legs, and exclusive private charter flights to Van Nuys. 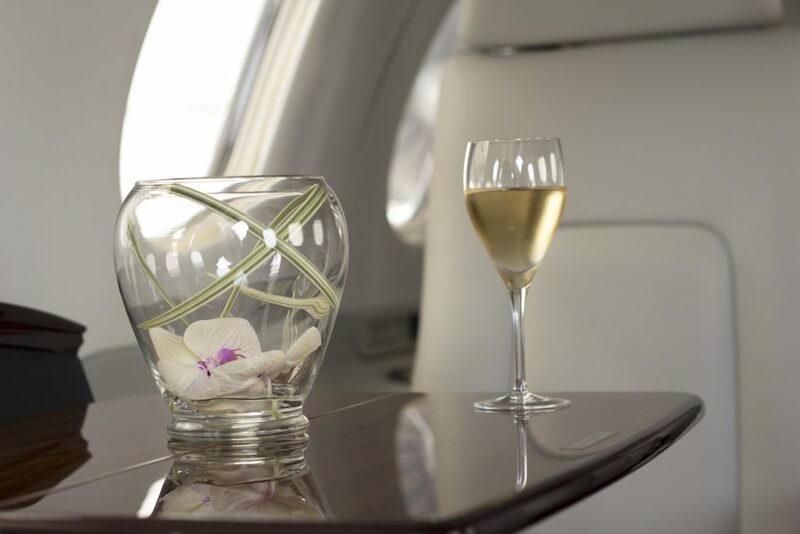 If you are interested in these luxury charter services, please contact our friendly consultants today. We are ready to book your next Van Nuys trip!